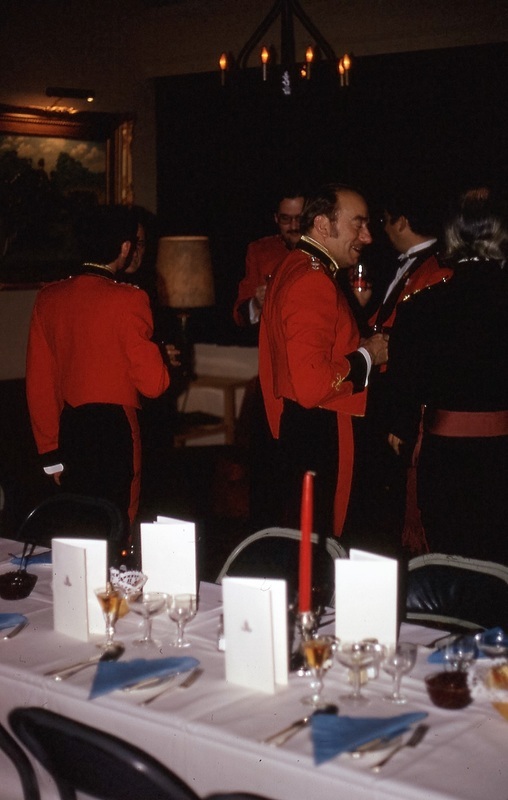 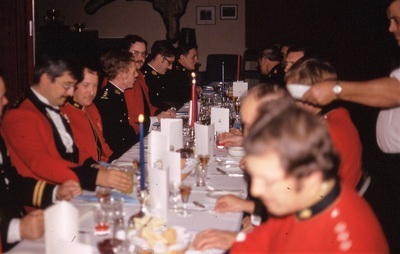 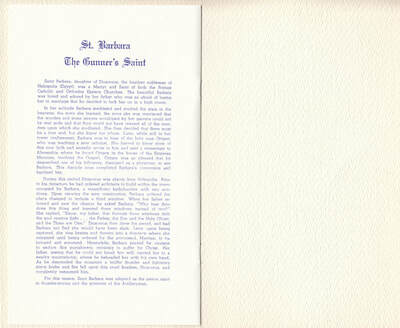 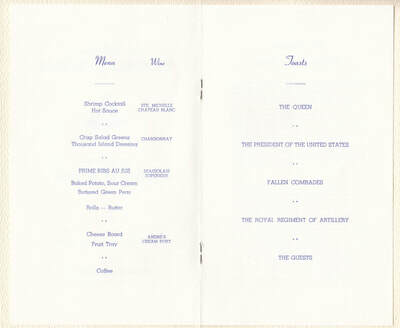 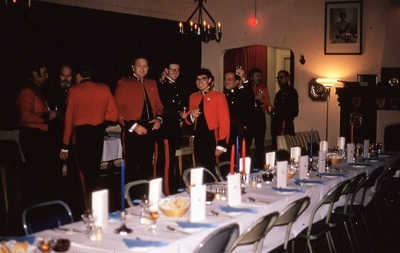 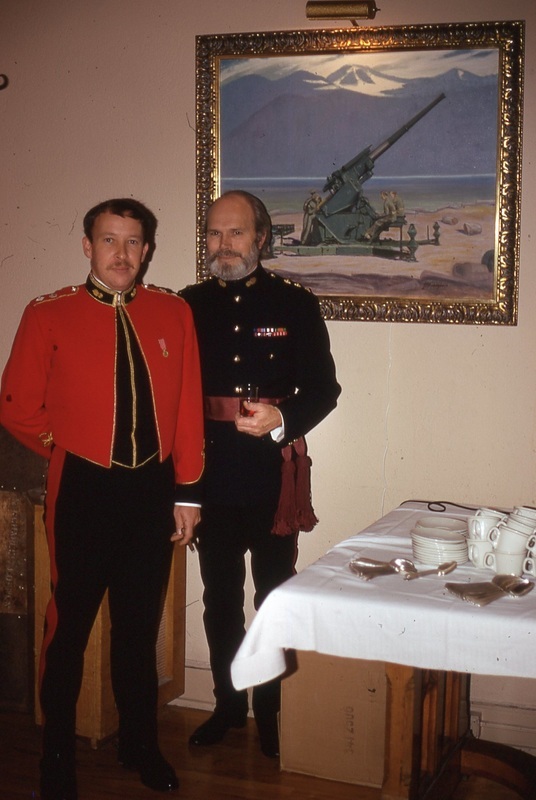 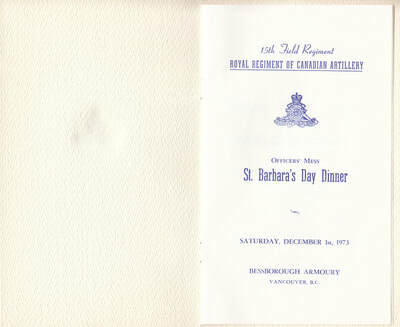 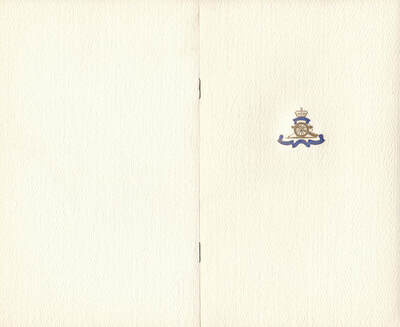 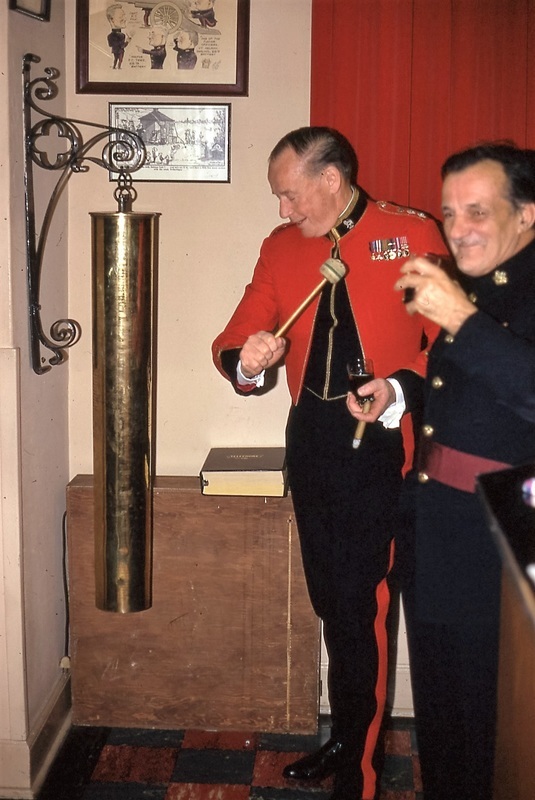 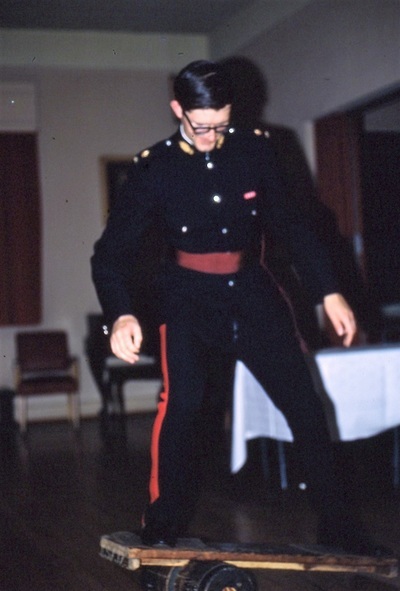 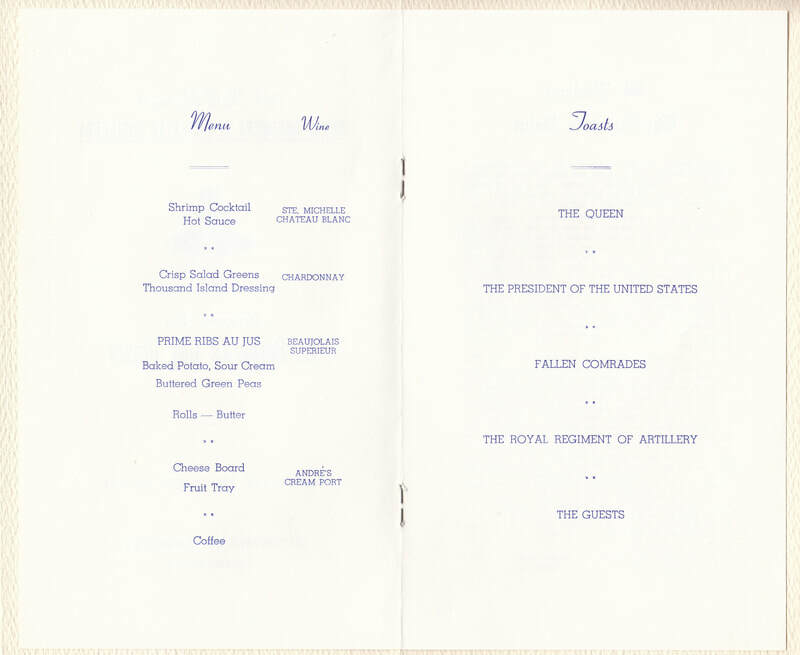 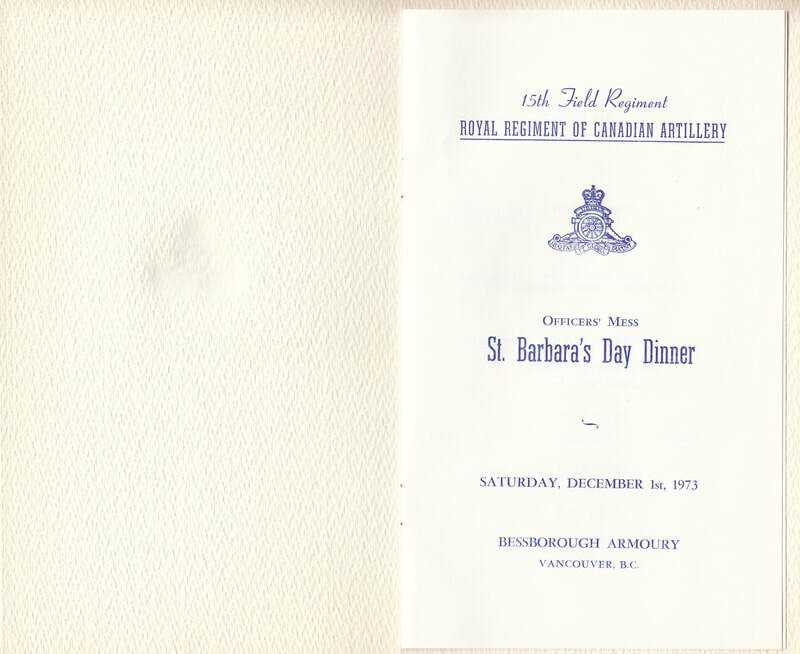 The slides were simply marked Officers' Dinner 1973. 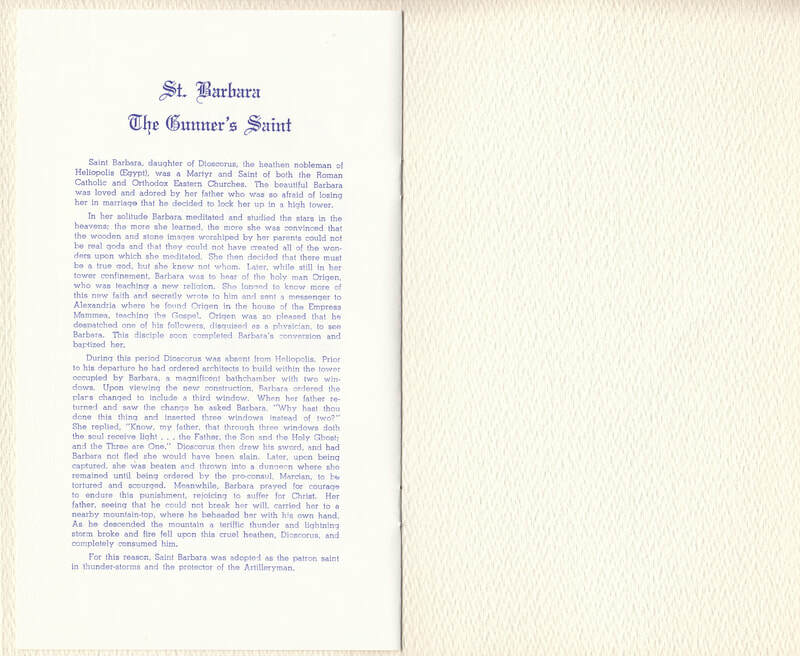 I'm putting them down as the Saint Barbara's Dining in until someone informs me otherwise. 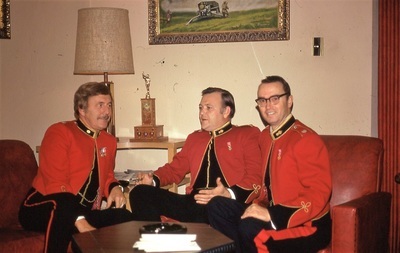 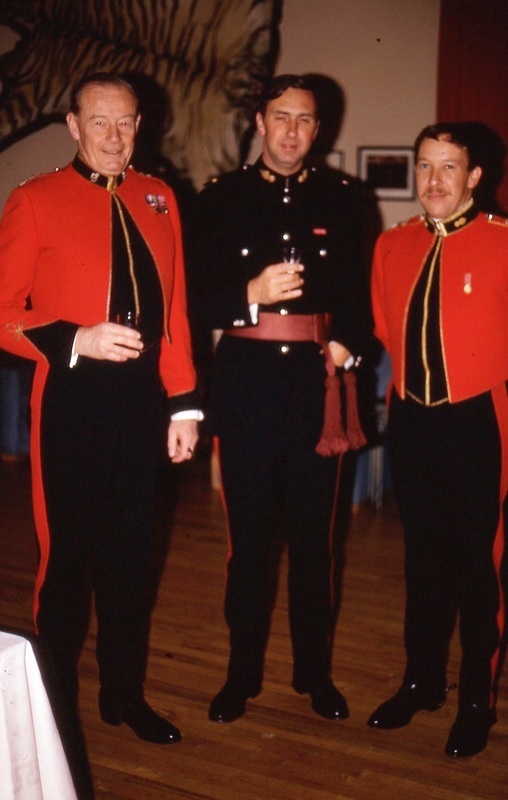 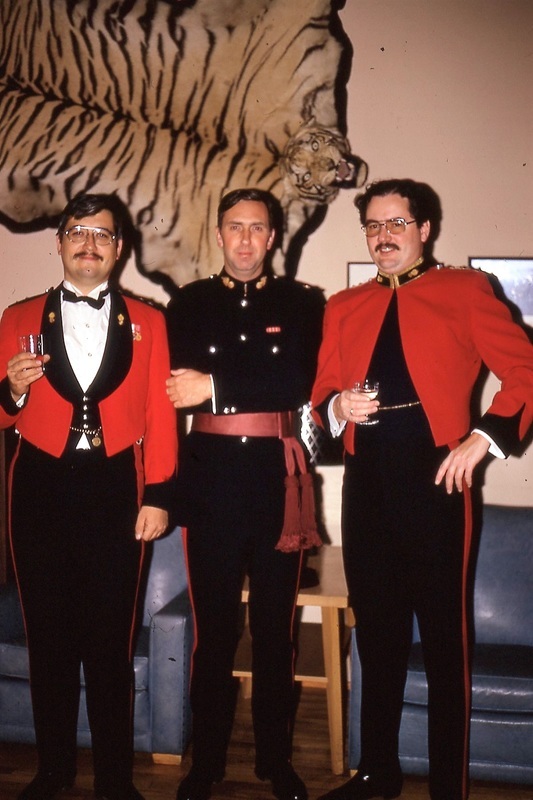 The Honorary Lieutenant Colonel Blythe with the Second in Command Major Whitelaw and the Commanding Officer Lieutenant-Colonel Wickett. 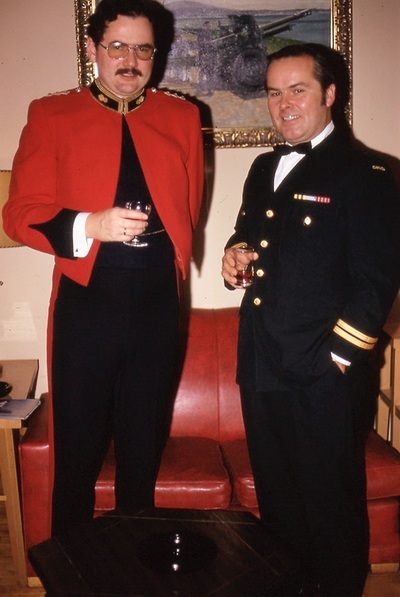 The CO and Captain Hoskinson.